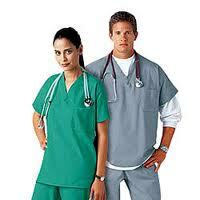 In India, Corporate Hospitals are in a healthy state and presenting job opportunities for many. We at Medident Jobs focus on rendering recruitment solutions to Corporate Hospitals and also provide assistance to the candidates seeking jobs in these hospitals. We are a Hyderabad-based Recruitment & Placement Consultant delivering the finest staffing solutions, primarily in the healthcare industry in India. We are the first to update our database with the latest job vacancies in Corporate Hospitals, and job seekers contacting us reap the benefits of this professional approach at our end.